After a long summer break, it is a great pleasure to welcome everyone back to Rainbow Highgate once again. It has been lovely to see those familiar faces, to hear tales of summer, and to see how much taller some of the children have grown in the last couple of months. Being September, we are also happy to be joined by many new faces, one of which is our very own Miss Caroline, who has joined us as a teacher after completing her teaching practice with us. This first week has been very much centred upon settling into the routine of Rainbow, and all of the children (and parents) have handled this process incredibly well, so thank you and well done to everyone! 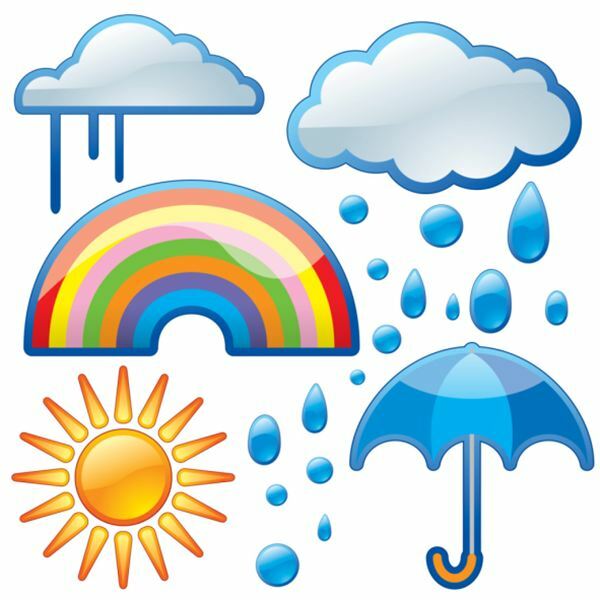 We have chosen The Weather for our topic this term, and we will be aiming to incorporate this subject into much of the learning and exploration that will be taking place in the classroom, approaching it creatively, physically, and practically. As ever, we would like to remind all parents that our staff are always on hand to help, so if you have any questions, don't hesitate to ask. Additionally, if anyone has an interest or a talent that they are keen to share with the children, we would always welcome any contribution on that front. Finally, we are in need of a parent representative, so any volunteers for that small role would be wonderful. 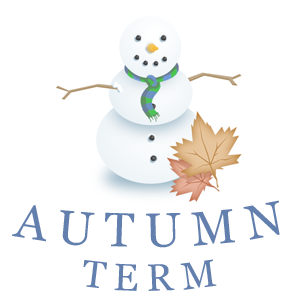 We look forward to a busy and exciting term with you all. Protected: Queens Park: The Planets, Gardening & End of Term! Protected: Queens Park: Busy Cooking & Shopping!